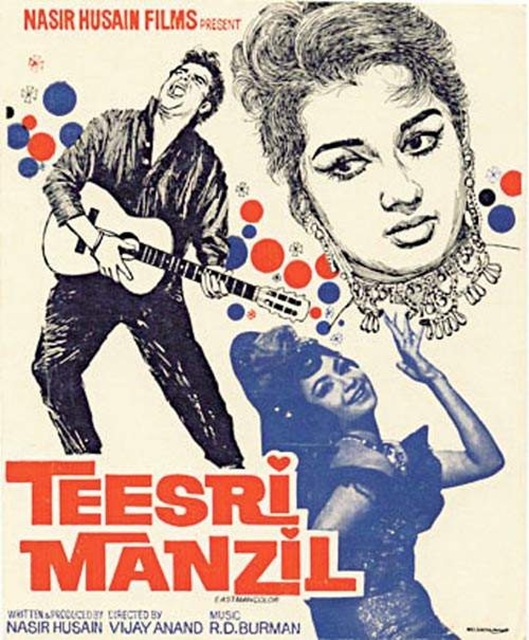 Few months back, while on an international flight I watched this movie “Teesri Manzil” staring “Shammi Kapoor” released in 1966. Of course I could follow the Hindi movie only due to the English Subtitles :-). As in many times in the past, I missed the first 15 minutes, but watched the rest of the movie and then came back when it ran the second time for the missed starting. Anil Kumar (Shammi Kapoor) finds a young woman named Roopa jumping from the third floor of the hotel at night where he regularly performs as a musician named “Rocky.” Roopa’s younger sister (Asha Parekh) believes that her sister committed suicide because of a supposedly ruined affair with Rocky, so she comes to seek vengeance. 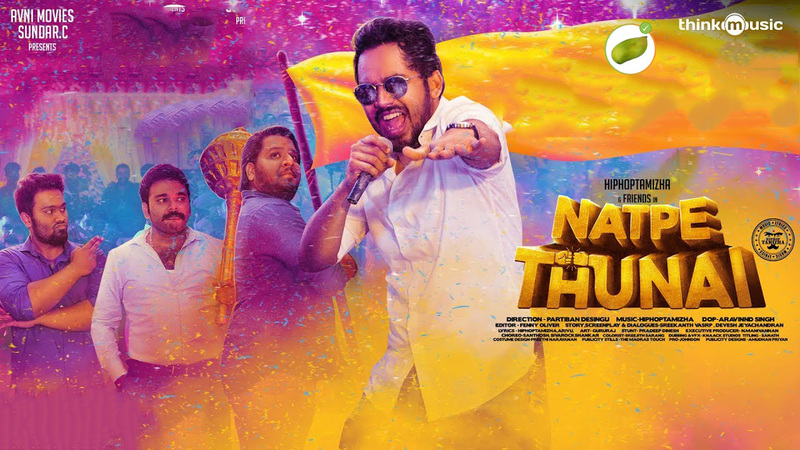 A nice murder mystery which was taken very well by Nasir Husain, the scenes keep moving fast and you are at the edge of your seat almost till the climax.